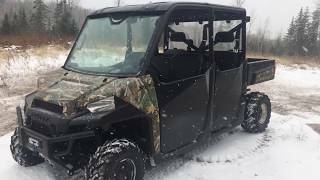 This new 2019 Polaris Ranger Crew XP 900 EPS ATV for sale has 0 miles. 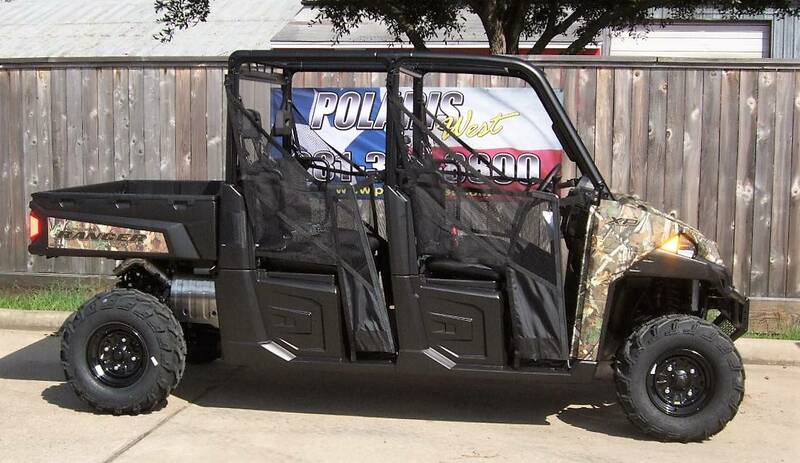 The color is Polaris Pursuit Camo. 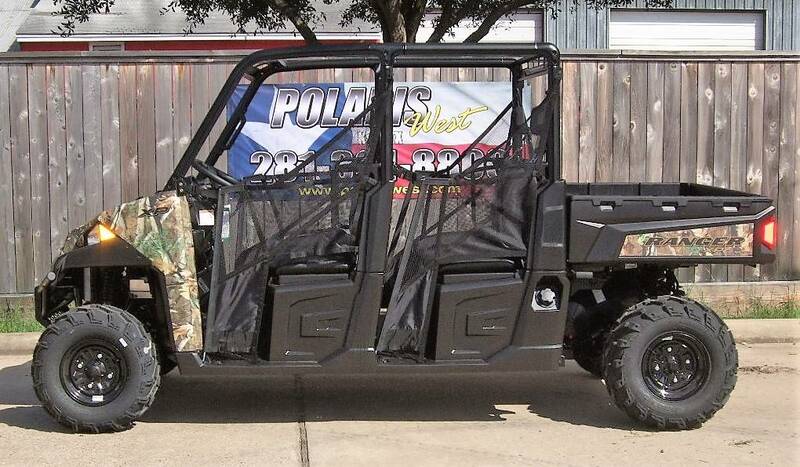 It is offered for sale by Polaris West and located in Katy, TX. The listing # is 76720. 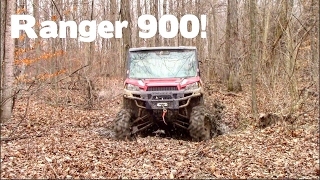 SMOOTH RIDE AND REFINED COMFORT FOR THE WHOLE CREW BEST-IN-CLASS 6-SEAT PERFORMANCEDelivering the hard working performance and smooth riding comfort of the best-selling RANGER XP 900, with room for 6 so you can bring the whole crew. 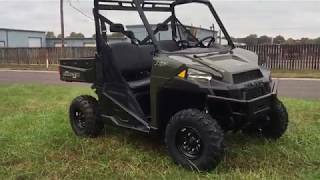 The average price of a 2019 ATV for sale is $12790.51. 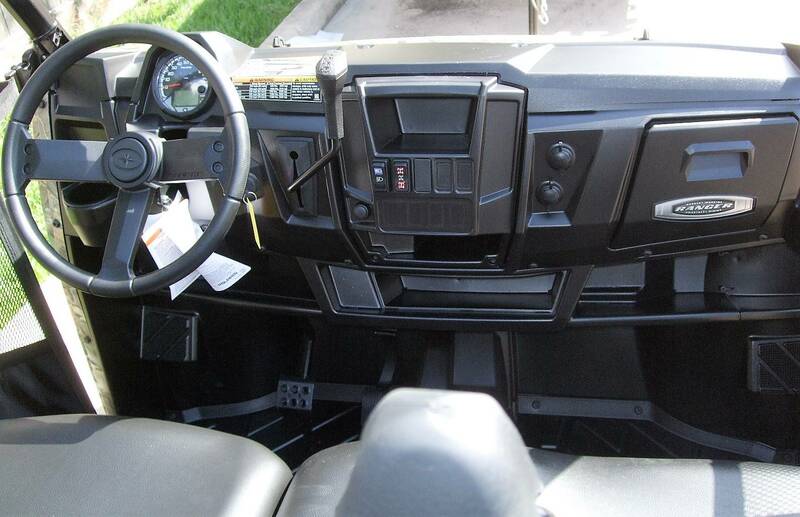 This model is priced $3108.49 more. 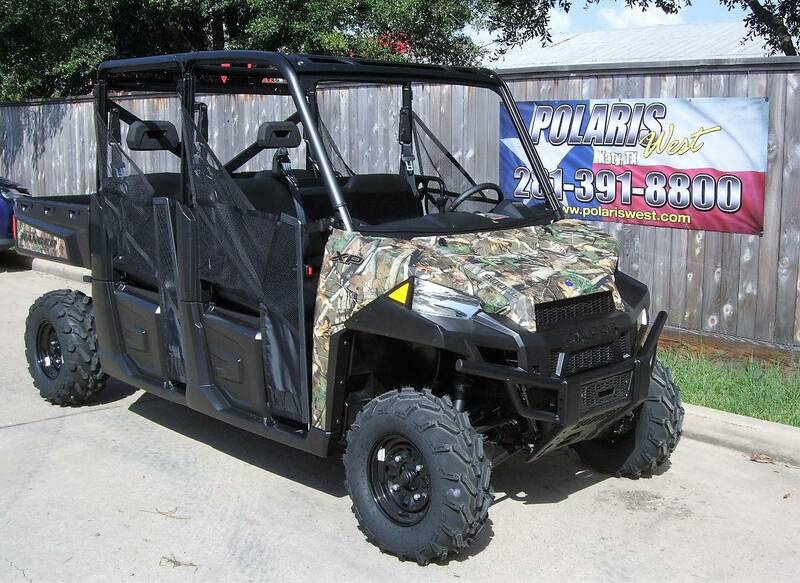 The average price of a 2019 Polaris ATV for sale is $13885.73. This model is priced $2013.27 more. 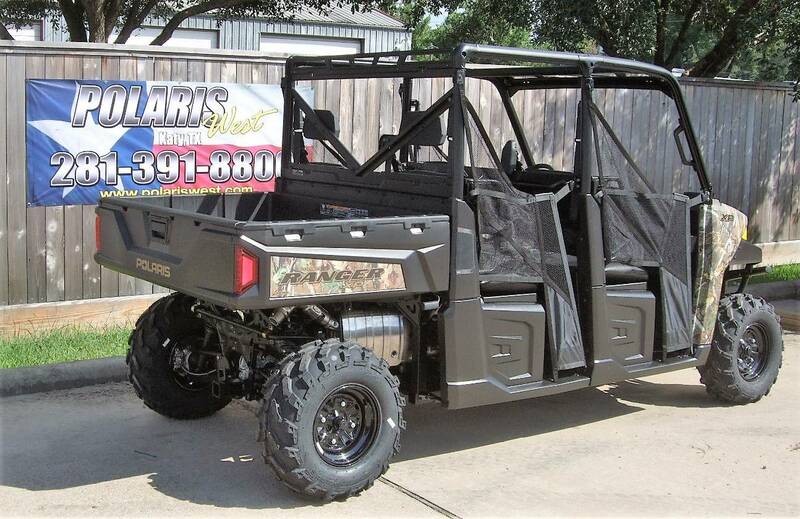 There are 373 Polaris ATVs for sale within 150 miles of Katy, TX. 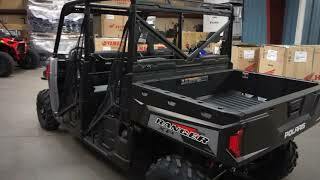 If you looked at the average 2018 Polaris ATV for sale it would cost $3443.86 less. 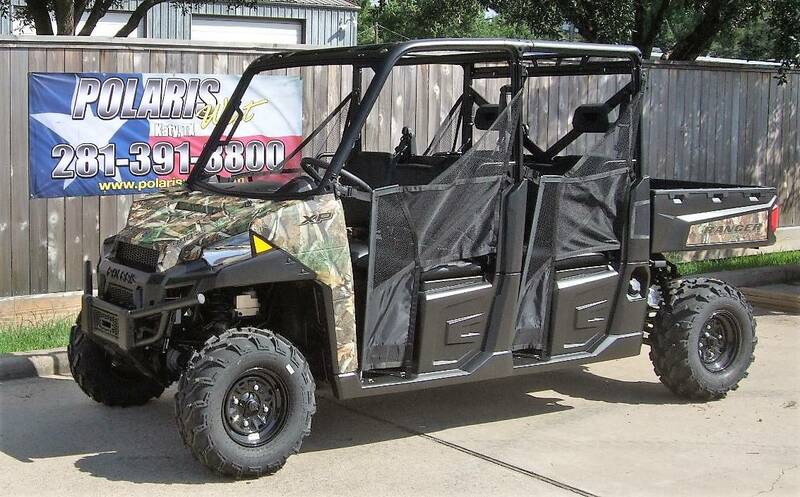 The average price of a 2019 Polaris Ranger Crew XP 900 EPS ATV for sale is $15832.58. This model is priced $66.42 more. 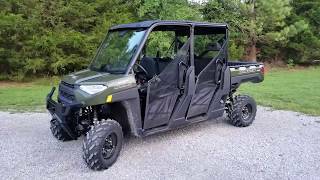 The average 2019 Polaris Ranger Crew XP 900 EPS ATV for sale has 1 miles. This model has 1 less miles. 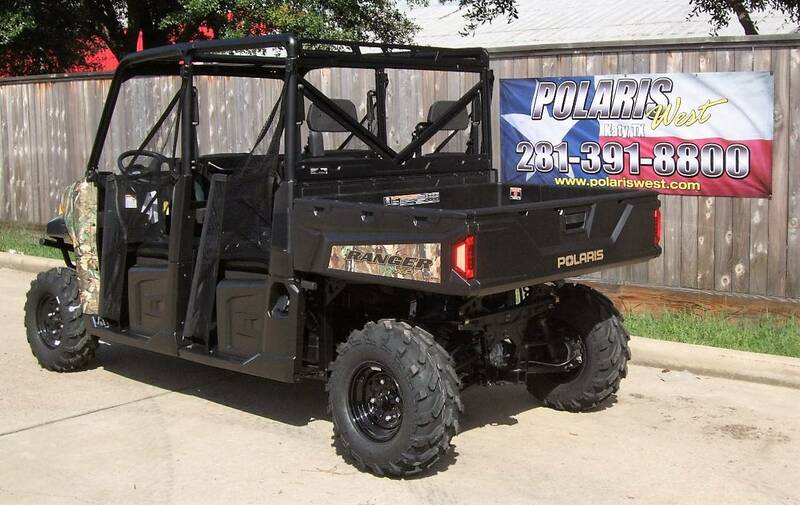 There are 8 Polaris Ranger Crew XP 900 EPS ATVs for sale within 150 miles of Katy, TX. 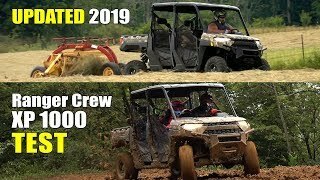 If you looked at the average 2018 Polaris Ranger Crew XP 900 EPS ATV for sale it would cost $2274.33 less. 2. 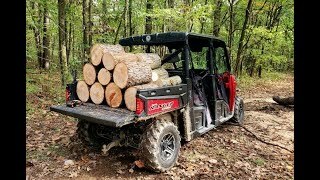 #262 FIVE REASONS POLARIS RANGER CREW, is perfect for us! 10. 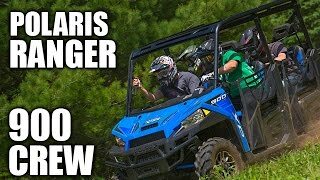 Polaris Ranger XP 900 Mudding & Trail Riding! || SHREDDING!! !